Production Company:- Red Chillies Ent., Eros Inter. Zero is an Upcoming Bollywood Film in 2018, It is Comedy Film and Shah Rukh Khan, Anushka Sharma in lead roles. This film is Directed by Aanand. L. Rai and Produced by Sunil A Lulla. It is made under the banner of Red Chillies Entertainment, Eros International. 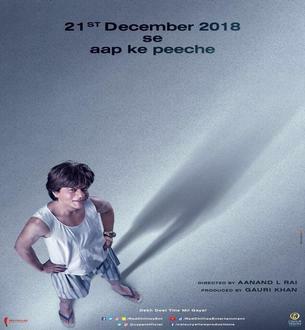 Zero is scheduled to release on 21st December 2018. 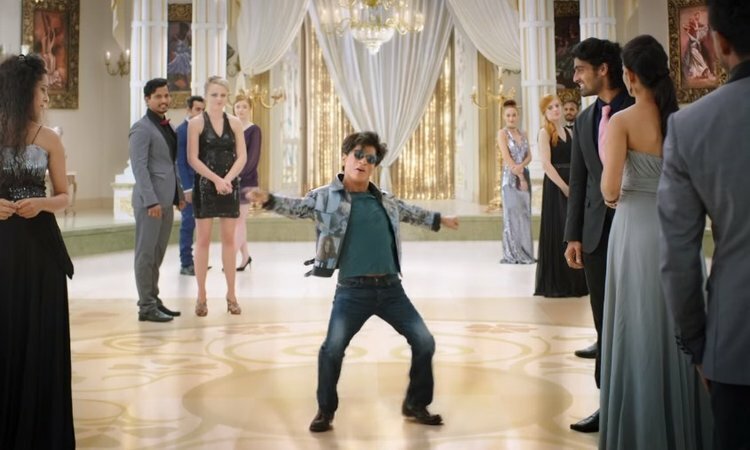 In the film, Shahrukh is seen playing a dwarf character. Shahrukh's story in Teaser is completely out of his previous films. Shahrukh's director Anand L. This is the first creative partnership with Rai. According to Rai, this is a story which celebrates the shortcomings of someone's life.